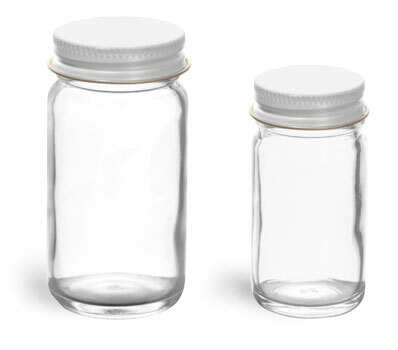 Available here are clear glass paragon jars with white metal foil lined caps. 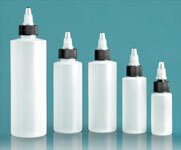 Foil liners have good barrier properties and good resistance to oils and alcohols. 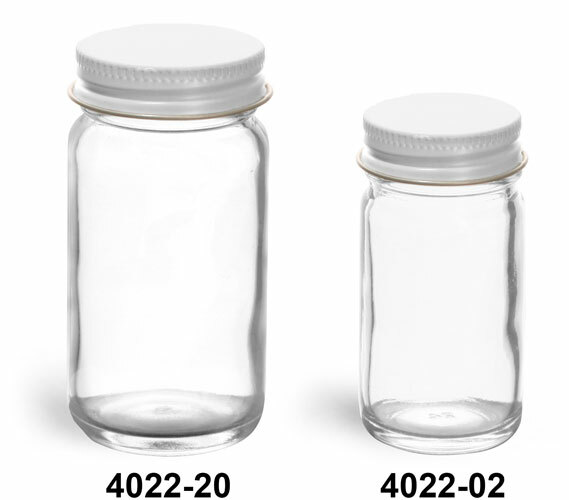 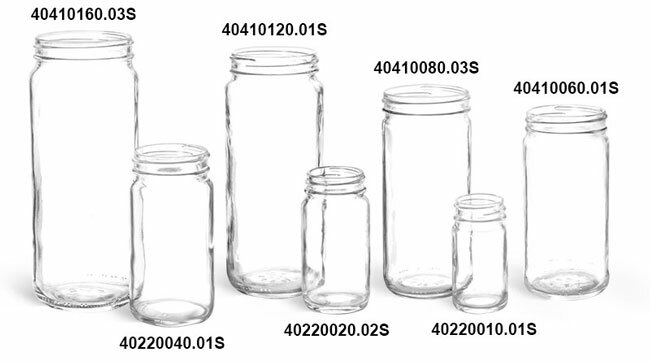 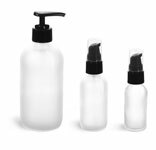 These paragon jars can be used to package various applications with ease.